"The conclusion is dramatic, but not overly so, and the emotional resolution rings very true. 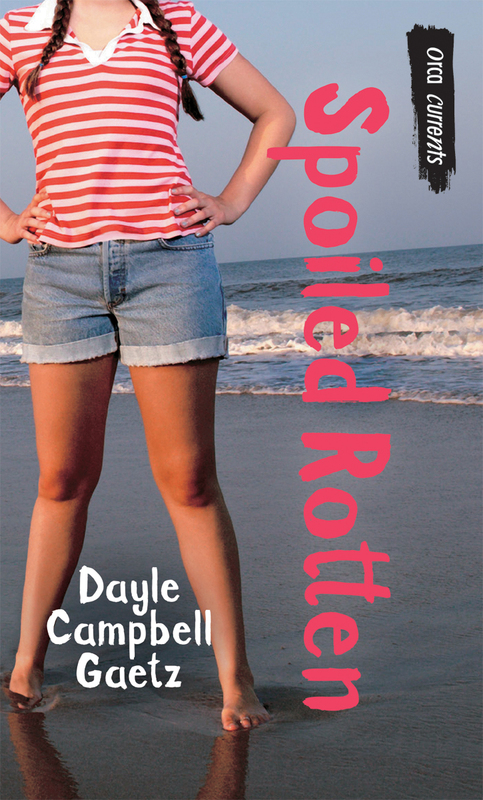 Spoiled Rotten is an excellent, action-packed read that would work well for a reluctant reader. 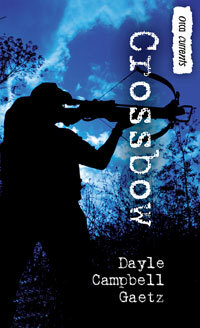 It takes its place alongside the other excellent titles in this series."